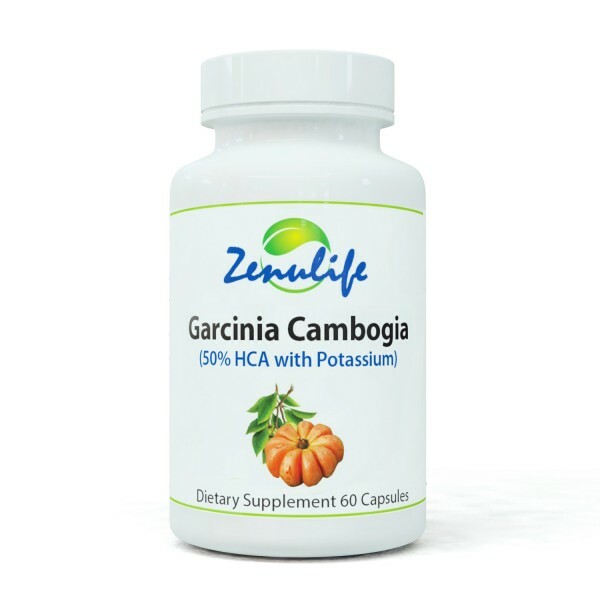 WHAT ARE GARCINIA CAMBOGIA EXTRACT HCA 50% + POTASSIUM 1000MG CAPSULES? Garcinia Cambogia is a small fruit also known as the Tamarind fruit. It grows native in tropical climates in parts of South East Asia. Zenulife™ Garcenia Cambogia Capsules contain the extract from the fruit in addition to high levels of Hydroxycitric Acid (HCA). 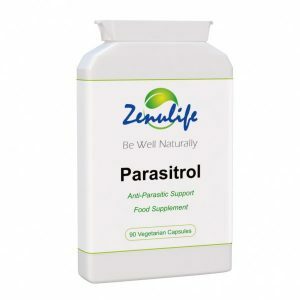 Contains the all important 50% HCA and potassium. 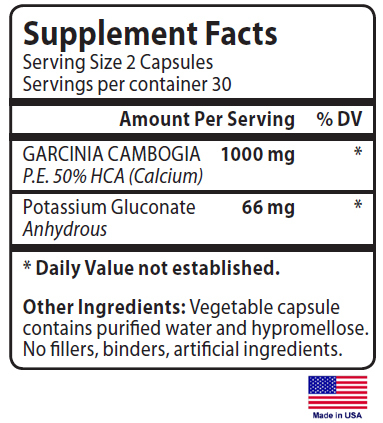 WHO ARE GARCINIA CAMBOGIA EXTRACT HCA 50% + POTASSIUM 1000MG CAPSULES SUITABLE FOR? Garcinia Cambogia Capsules are ideal for anyone on a low energy diet. Disclaimer: Results may vary. 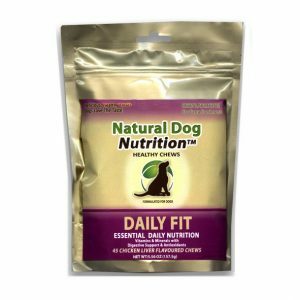 Results assume supplements are consumed as part of an appropriate nutrition plan.